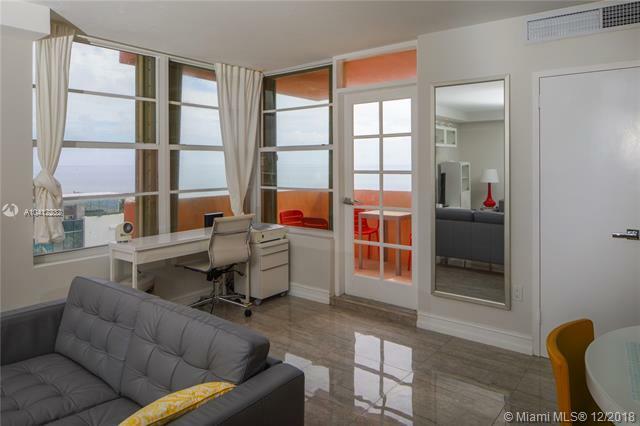 COMPLETELY RENOVATED 2 BEDROOM 2 BATHROOM WITH DIRECT OCEAN VIEWS FROM EVERY ROOM. 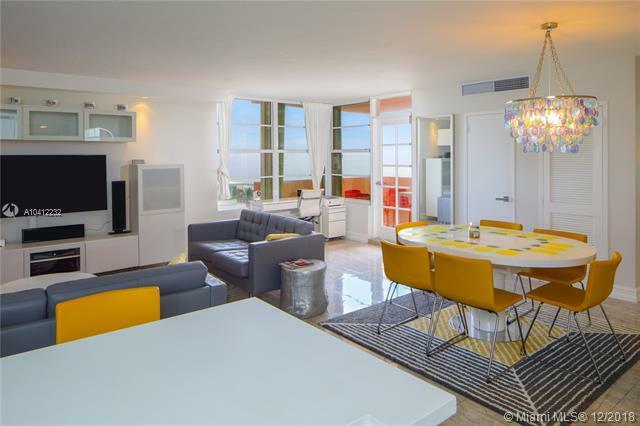 LOCATED IN THE FAENA DISTRICT (FAENA HOTEL, RESIDENCES AND FORUM), RIGHT ACROSS FROM THE EDITION HOTEL, WALKING DISTANCE FROM LINCOLN RD AND EVERYTHING ELSE MIAMI BEACH HAS TO OFFER. 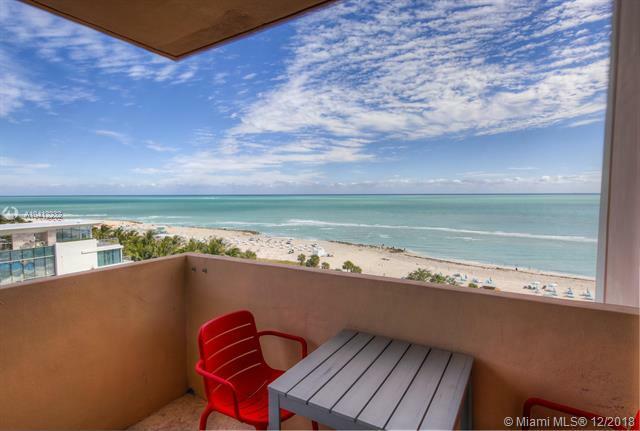 GREAT INVESTMENT AND AN AMAZING PLACE TO LIVE. LOW MAINTENANCE FEE AND GREAT AMENITIES. MUST SEE!A POOL CABANA IS ALSO AVAILABLE FOR SALE, SEPARATELY, FOR $30,000. Listing courtesy of The Kirills Llc.